Platinum Love Bands, by Suranas Jewelove. 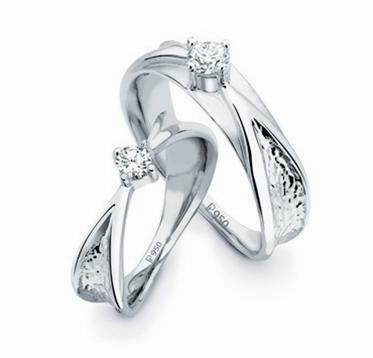 Single diamonds studded in a beautiful raised setting, crafted in Platinum. Diamond weight : Gents ring : 0.18cts. Ladies ring : 0.16 cts. Available ready in store & online.